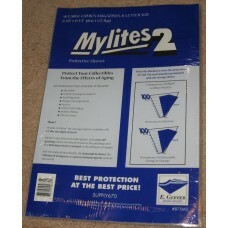 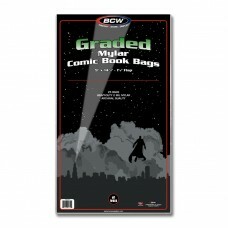 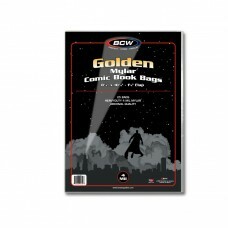 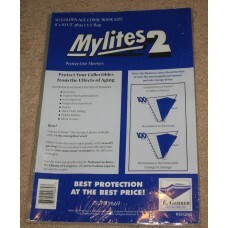 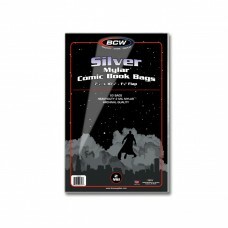 BCW Comic Book Mylars are made of Archival Safe Polyester (Mylar), an inert material of the highest clarity. Available in Current, Silver, or Golden Age Comic Size. 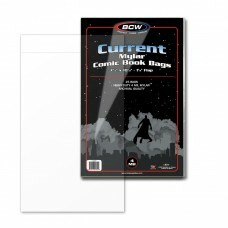 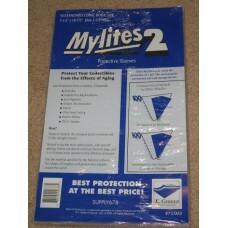 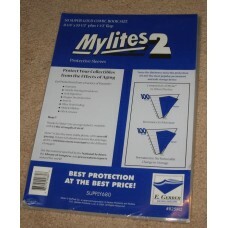 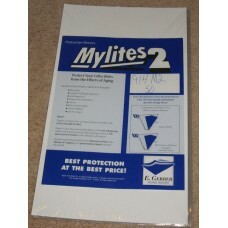 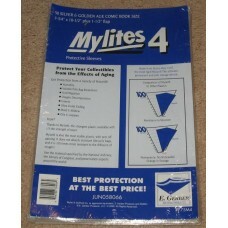 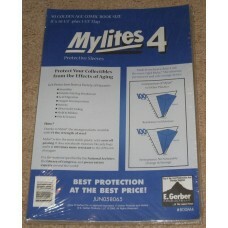 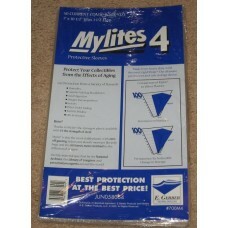 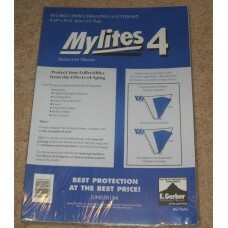 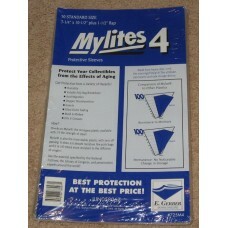 Mylar Bags will not discolor, damage, or adhere to comic books placed inside them. 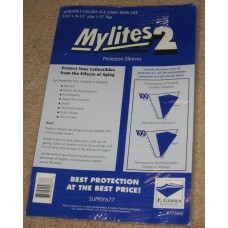 They are a sturdy film that beautifully displays, timelessly protects and gives extra support to your comic book collection. 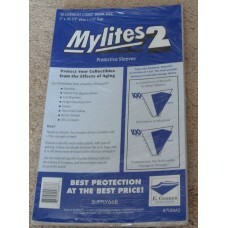 Mylars last essentially forever (100's of years), unlike Poly Bags with begin to deteriorate after a decade or so. 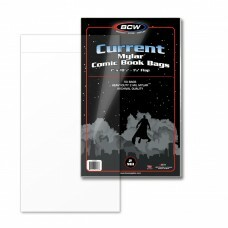 Once you put your comic into a Mylar it's protected forever.